Best Of Ti Ra - CD Wic Int. Carribean Escape - CD Raoul Denis Jr. 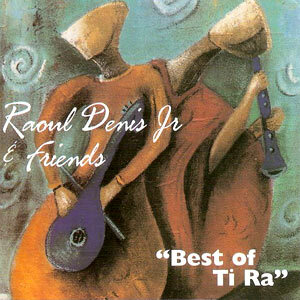 Relaxation Vol.1 - CD Raoul Denis Jr.